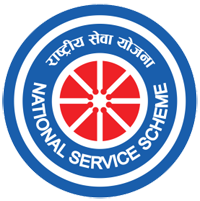 National Service Scheme known as NSS was launched on 24th September, 1969, the birth centenary year of the Father of the Nation. Therefore 24 September is celebrated every year as NSS Day with appropriate programmes and activities. The aim of NSS to develop student’s personality through community service. 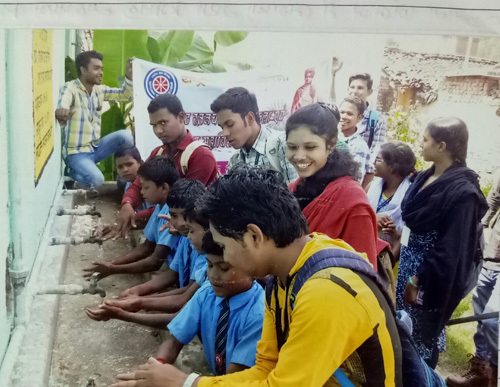 The prime principle of the NSS programme is that it is organized by the students themselves and both students and teachers through their combined participation in community service, get a sense of involvement in the tasks of nation building. The Motto of NSS “NOT ME BUT YOU”, reflects the essence of democratic living and upholds the need for selfless service. It underlines that the welfare of an individual is ultimately dependent on the welfare of society on the whole. Therefore it should be the aim of the NSS to demonstrate this motto in its day-to-day programme. 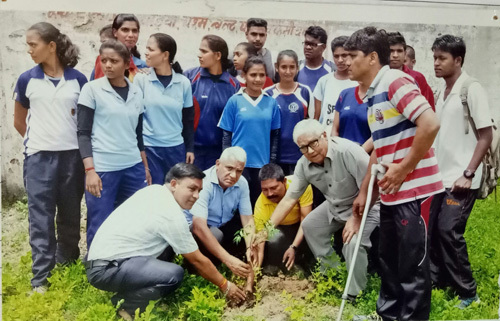 To fulfil the objectives students volunteers and teachers are engaged in constructive and productive programmes involving students in various awareness drives, shramdaan, social reforms, communal harmony, relief work, blood donation, environmental protection, health education campaign, etc. The college has One N.S.S. 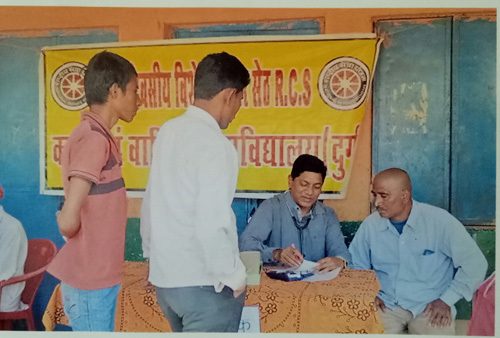 (National Service Scheme) unit for the students. This unit work under Programme Officer. N.S.S. unit the college effectively promotes institutional linkage with the neighbourhood community residing in the nearby and adjoining areas. 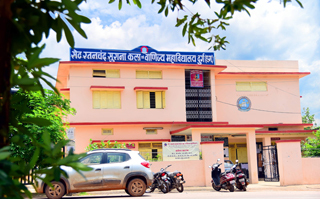 The programmes and camps are organized by the N.S.S. unit contribute to good citizenship, orientation towards service and holistic development among the students. 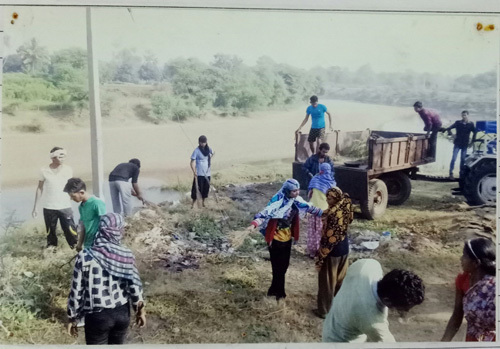 The NSS unit organize various programmes for motivation of the students towards taking up tasks of social service. 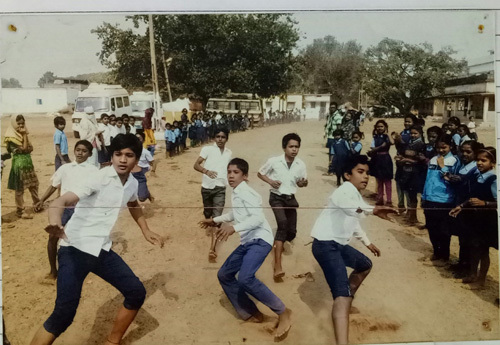 They become in this way aware and prepared to play roles of social responsibility in the society. Awareness regarding good health, protection of environment, voting in elections etc. is effectively created. In every academic session Seven Days NSS Camp are organized in selected nearby villages. In camp the participants learn and do actual work of social and community service. 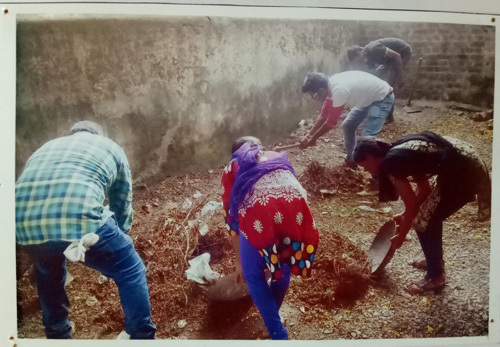 They performed cultural programmes exchange ideas about social service and perform physical labour based tasks like cleaning drainage, construction of new approach road etc. 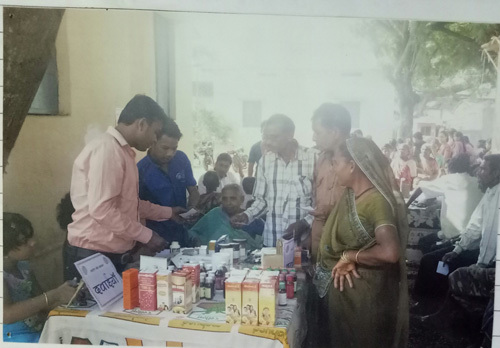 besides, advising the villagers regarding different aspects of healthy and prosperous life.